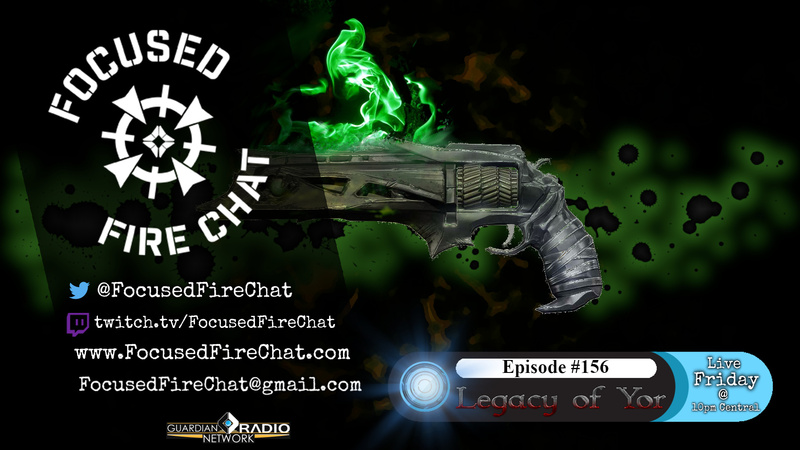 This week, Blue and Beard sit down to discuss the legend and legacy of the figure of Dredgen Yor within the Destiny universe. The release of information that came with the arrival of the Drifter and the opening of Gambit to the players has brought this conversation back into the forefront of our minds - and while we still have many questions, there are a few answers that we discuss here. Note that we aren't discussing (yet) the information which is expected to become available in the upcoming exotic quest, The Draw - though it is strongly connected to this topic.